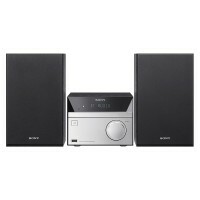 Panasonic SCUX100EK 300W HiFi with Bluetooth. Bush Bluetooth CD DAB Micro System. 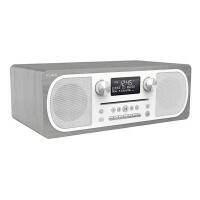 LG CM4360 230 Watt Mini Hifi System. 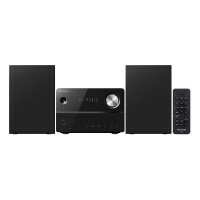 Acoustic Solutions Bluetooth CD micro HiFi System with WiFi.